You’re looking to buy. You’re looking to sell. Whichever end of the real estate market you’re on, you’ll likely notice the renovated, updated, and staged homes in your neighborhood sell quickly, and the ones with nineties countertops and cabinets… take a bit longer. 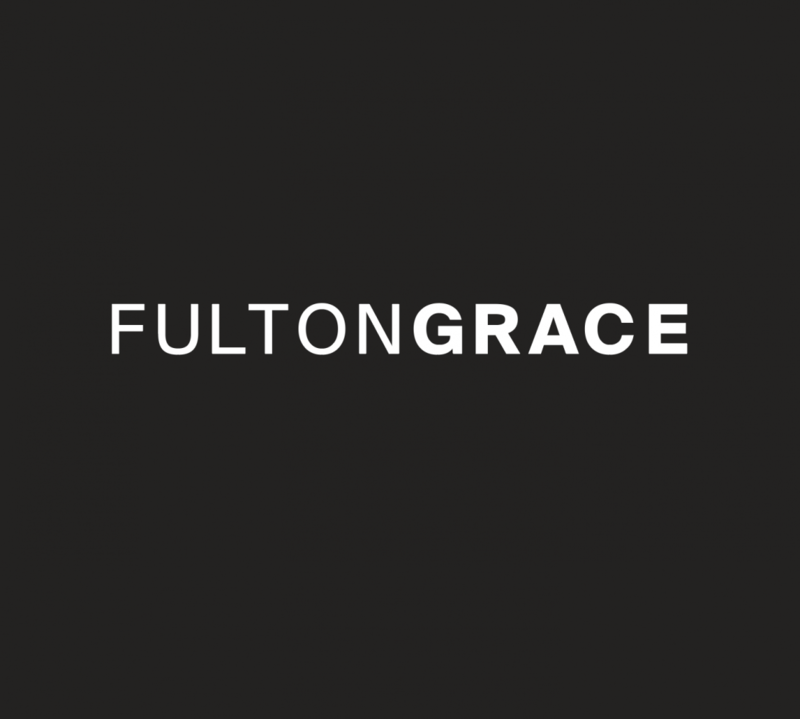 Should you find renovations a necessity, Broker Matt Engle of Fulton Grace shares his best advice for updating your home.